Baking is easy and much more fun with these new Smart Silicone RigidSupport pans! Crafted of revolutionary food-grade silicone, combined withthe safe rigid support of traditional non-stick metal bakeware, it’s a matchmade in baking heaven! Tolerating temperatures exceeding most UK ovens,these flexible silicone pans have a quick-release permanent non-stick surfacewhich makes turning-out bread, cakes and muffins a doddle. The muffinpan bakes up six wholesome muffins, cupcakes or Yorkshire puddings withease. 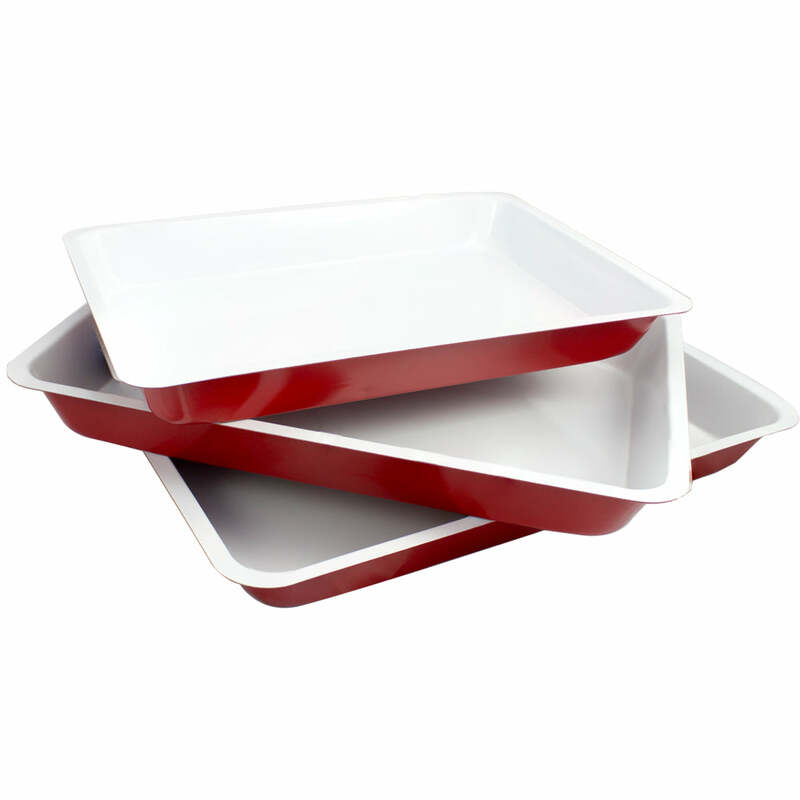 Unlike traditional metal bakeware, silicone does not produce hot spots,ensuring uniform results every time. It also doesn’t retain odours and won’tdistort or taint. 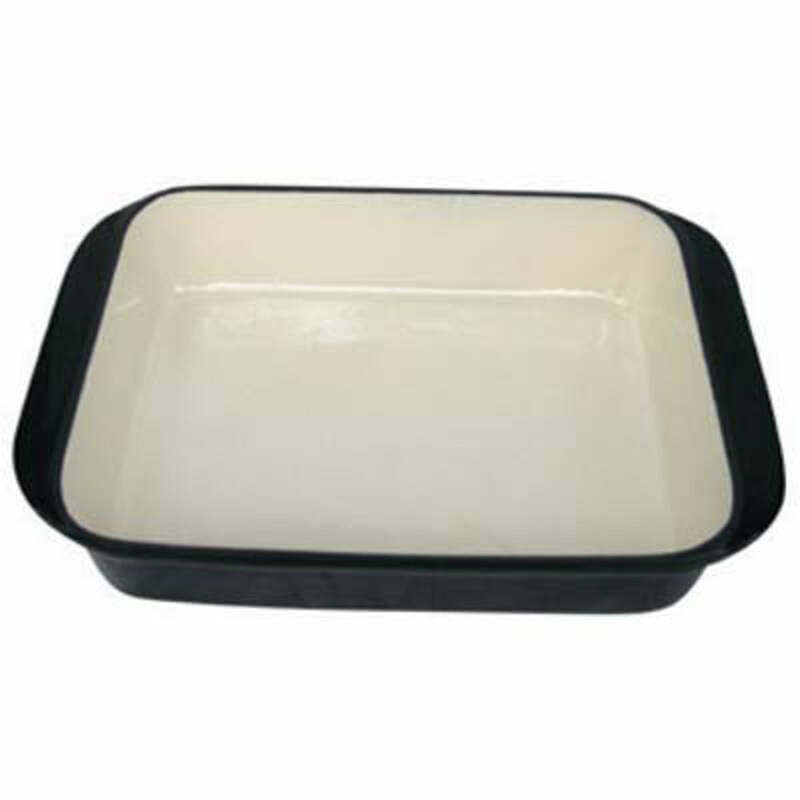 Simply use as per traditional bakeware. Oven safe to 250ºC(482ºF). 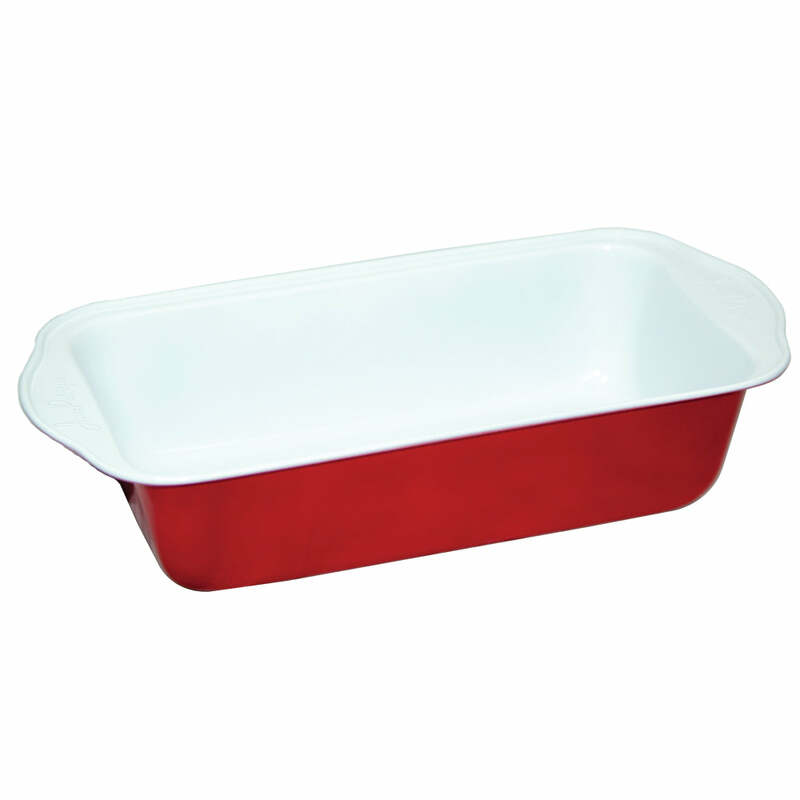 Dishwasher, fridge, freezer and metal utensil safe.1lb 6-Hole Muffin Pan: 37cm x 22.5cm; Muffin hole size: 6.5cm x 2.5cm.